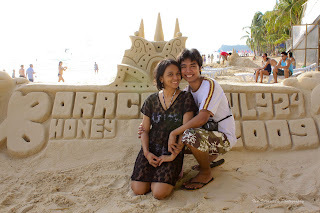 July 24, 2009, Ian and I celebrate our 3rd anniversary in Boracay. 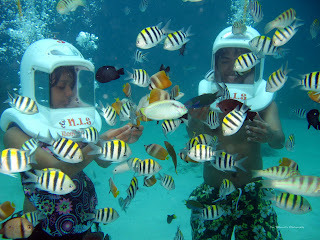 We acquire a package to a travel agency who offers airfare, accommodation and daily breakfast at a lower price. 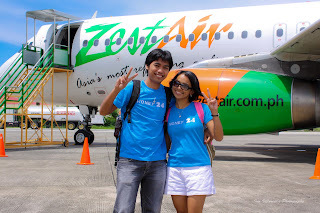 Our airlines was Zest Air which is actually our 1st time to try it, then stayed at Boracay Courtyard for 3 days. 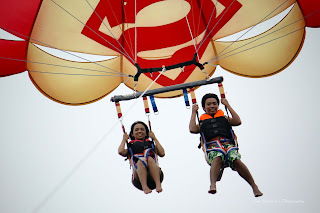 This time, we tried the most popular activities in Boracay, the Helmet Diving and Parasailing. 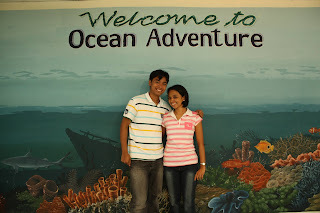 We enjoyed our anniversary celebration so much. 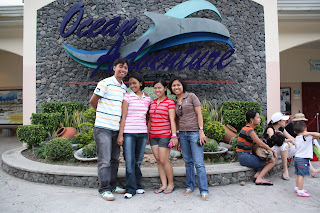 Other than our company outing, this is actually our first time in Subic together. 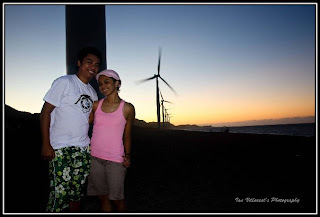 I invited Ian to join us in our company outing last May 24, 2008. 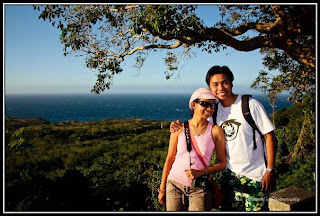 We enjoy the beach, the food they prepared and of course, happy because of our friends around us. 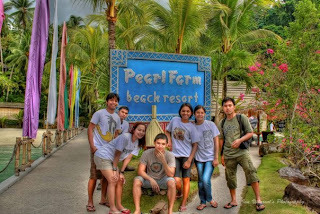 Last May 01, 2009, my officemates and I planned to have our day trip in Subic. We hired a van that we will use in our trip. 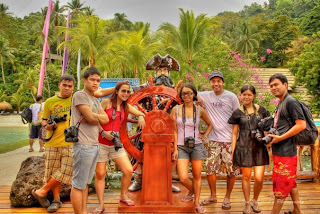 We reached Subic late in the morning and start our adventure. 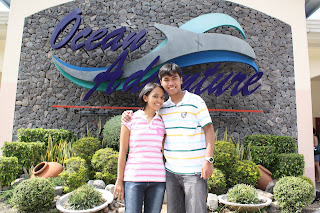 We 1st explore the ZOOBIC which is the most popular zoo in Subic, and then have our lunch at Ocean Adventure. 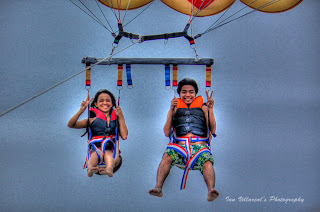 We spend the rest of the day watching dolphins and at the same time acrobats doing their best stunts ever. 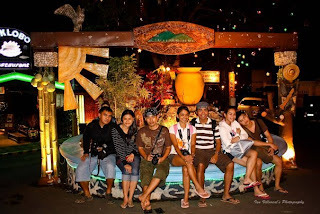 Our dear friend Jack, texted us that she received 5 free tickets to Davao from her boss. 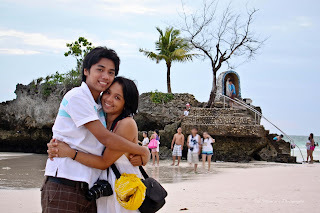 She immediately booked us a flight last September 26-27, 2009 together with our other f21 friends. 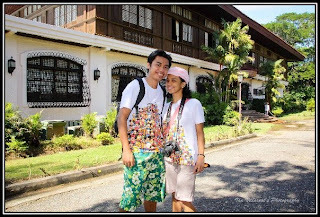 We stayed in a residential inn that Jepot recommended. 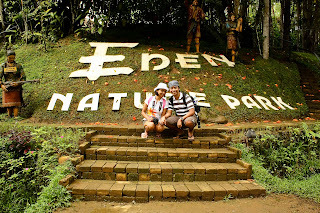 On our first day in Davao, we do city tour and food trips as well. 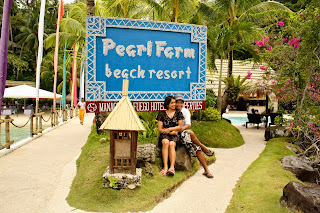 On our 2nd day, we visit the most popular beach resort in Davao, The Pearl Farm Beach Resort. 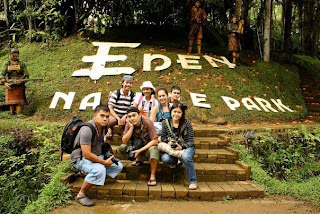 We really enjoyed our 2 days vacation in Davao not knowing that here in Manila, the storm Ondoy is getting worst. 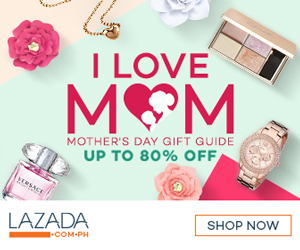 All of our family and friends keep on texting and calling us if we are okay, we have no idea about it, although we experience rains on our 2nd day. Thank God that our flight is late in the evening and declared safe to travel back in Manila. 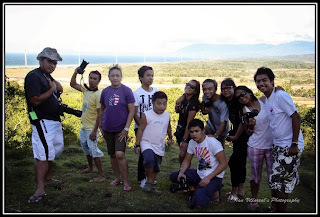 Last December 10-13, 2009, Our friend in photography club explore the region of Ilocos Norte. 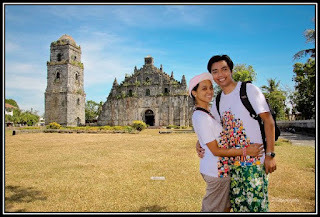 It is a 4 days trip which include Pagudpod and Vigan as well. 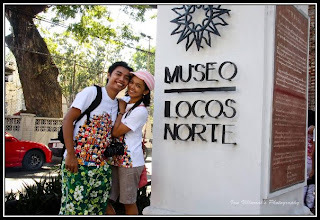 We visit the most popular tourist spot Ilocos. 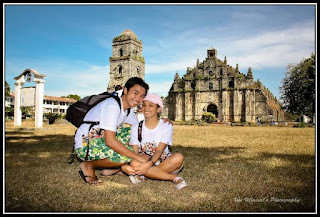 This is the first time we visit the said province. 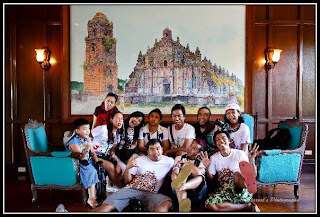 This is also unforgettable trip; we help an old lady who sells onion in Windmill. We accompanied her to an old house and provide her enough food for 1 week. We are all getting melodramatic that night that makes our heart happy. 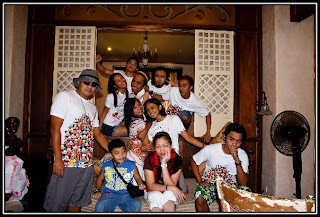 watch out for part 4.. to be continue..